Call it what you will—taxes, penalties, fees or fines—but the only word that truly describes the constant bilking of the American taxpayer by the government and its corporate partners is theft. 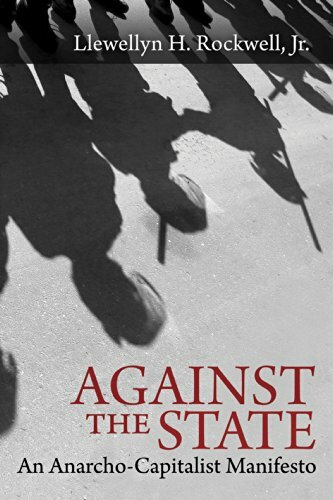 A Government of Wolves... John W. Whitehead Best Price: $1.68 Buy New $6.08 (as of 06:45 EDT - Details) What Americans don’t seem to comprehend is if the government can arbitrarily take away your property, you have no rights. 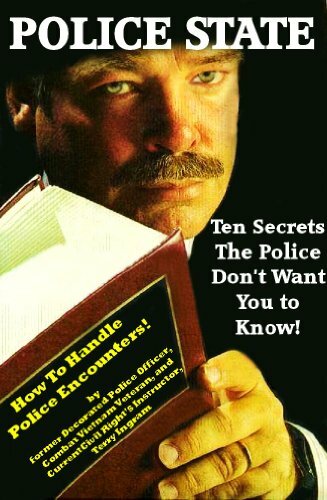 In this way, the police state with all of its trappings—from surveillance cameras, militarized police, SWAT team raids, truancy and zero tolerance policies, asset forfeiture laws, privatized prisons and red light cameras to Sting Ray guns, fusion centers, drones, black boxes, hollow-point bullets, detention centers, speed traps and abundance of laws criminalizing otherwise legitimate conduct—is little more than a front for a high-dollar operation aimed at laundering as much money as possible through government agencies and into the bank accounts of corporations. 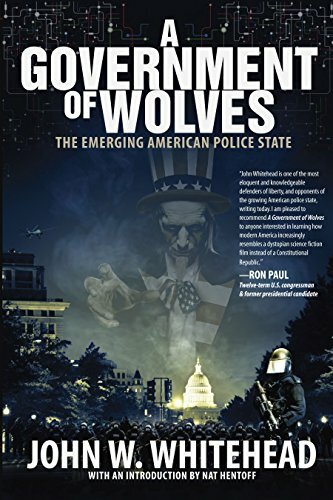 Indeed, as I point out in my book A Government of Wolves: The Emerging American Police State, the real motivating factor behind erecting a police state is not to protect the people, but to further enrich the powerful. $34 billion for police departments to add to their arsenals of weapons and equipment. 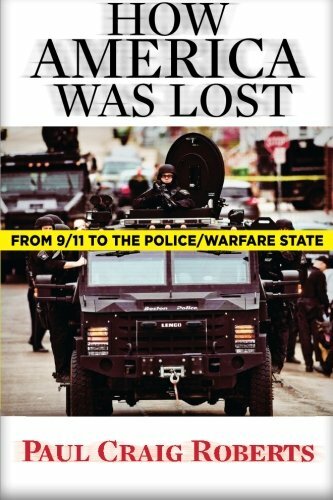 Police departments across the country “have received tens of thousands of machine guns; nearly 200,000 ammunition Against the State: An ... Llewellyn Rockwell Check Amazon for Pricing. magazines; thousands of pieces of camouflage and night-vision equipment; and hundreds of silencers, armored cars and aircraft.” The result: increased use of SWAT teams for routine tasks. $6 billion in assets seized by the federal government in one year alone. This civil asset forfeiture scheme operates on the legal theory that one’s property can not only be guilty of a crime but is also guilty until proven innocent. Whether or not any crime is proven to have taken place, police seize and keep private property they “suspect” may be connected to criminal activity. $3.8 billion requested by the Obama administration to build additional detention camps and add border patrol agents to the southern border. Border Patrol agents are already allowed to search people’s homes, intimately probe their bodies, and rifle through their belongings, all without a warrant. $80 billion spent on incarceration by the states and the federal government in 2010. Providing security, housing, food, medical care, etc., for six million Americans is a gold mine to profit-hungry corporations such as Corrections Corp of America and GEO Group. CCA has offered to buy and manage public prisons officials in 48 states offering at a cost savings to the states. In exchange, the prisons would have to contain at least 1,000 beds and states would have to maintain a 90% occupancy rate for at least 20 years. This has led to the phenomenon of overcriminalization of everyday activities, in which mundane activities such as growing vegetables in your yard or collecting rainwater on your property are criminalized, resulting in jail sentences for individuals who might otherwise have never seen the inside of a jail cell. 93 cents an hour for forced, prison labor in service to for-profit corporations such as Starbucks, Microsoft, Walmart, and Victoria’s Secret. What this forced labor scheme has created, indirectly or not, is a How America Was Lost: ... Dr. Paul Craig Roberts Best Price: $8.00 Buy New $19.43 (as of 01:45 EDT - Details) financial incentive for both the corporations and government agencies to keep the prisons full to capacity. $1.4 billion per year reportedly lost to truancy by California school districts, which receive government funding based on student attendance. The so-called “solution” to student absences from school has enabled schools to rake in millions, fine parents up to $500 for each unexcused absence, with the potential for jail time, and has given rise to a whole new track in the criminal justice system devoted to creating new revenue streams for communities. $84.9 million collected in one year by the District of Columbia as a result of tickets issued by speeding and traffic light cameras stationed around the city. Multiply that income hundreds of times over to account for the growing number of localities latching onto these revenue-generating, photo-enforced camera schemes, and you’ll understand why community governments and police agencies are lining up in droves to Police State - Ten Sec... Terry Ingram Check Amazon for Pricing. install them, despite reports of wide scale corruption by the companies operating the cameras. 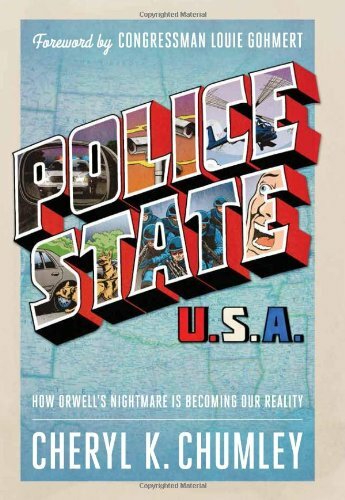 Previous article by John W. Whitehead: Don’t Like Living in a Police State? What Did Spy Satellites See in Ukraine?